Want a blog for your business? Not sure it's worth the effort? I'll never, ever share your email address. Learn what it means to write relevant, interesting and helpful content. 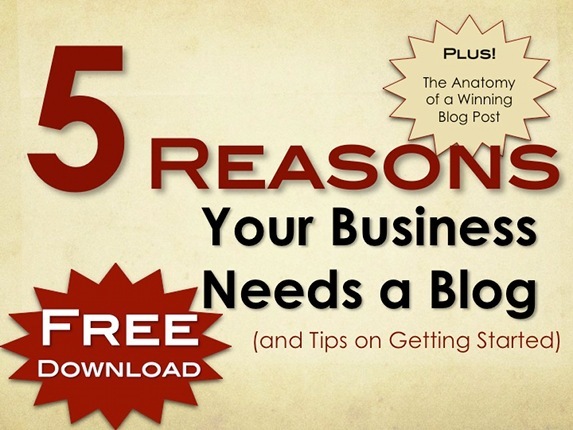 Learn how to focus your blog posts for best trust-building power. Learn ways to get started with blog topic ideas for your brand. Learn how to write posts to boost your website ranking on Google. Learn how you can create your own publicity with your blog. Got questions? Email me and ask!